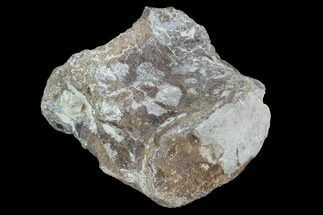 This is a really cool fossil from the Smoky Hill Chalk in Gove County, Kansas. 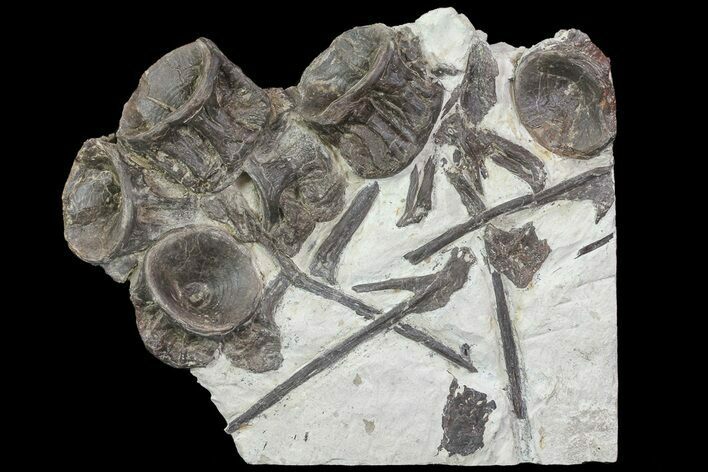 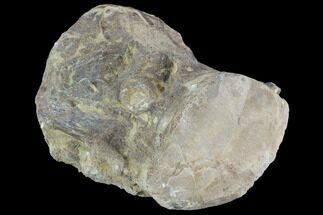 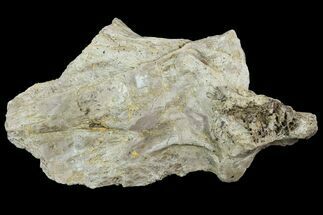 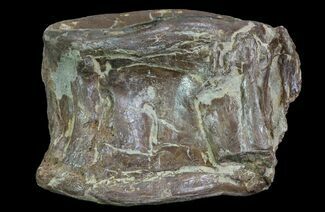 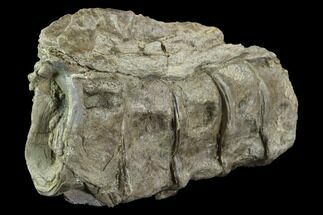 There are six associated vertebrae and several ribs of the prehistoric, monster fish Xiphactinus still partially embedded in it's original chalk matrix. 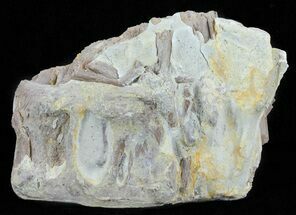 It was collected in Gove County, Kansas and nicely prepared to expose the fossil bones.